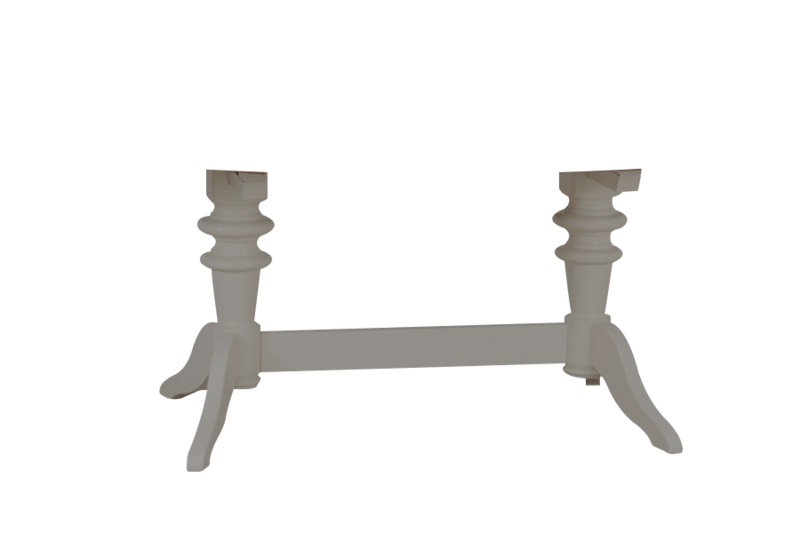 This dining table encompasses classic country styling with contemporary detail, a perfect addition to the Cobham Painted dining collection it is the ideal solution for those who enjoy entertaining. The table is a fabulous combination of European Oak and Birch creating a gorgeous appearance. It comes in a number of hand-finished colours so there is bound to be something to match a particular interior. 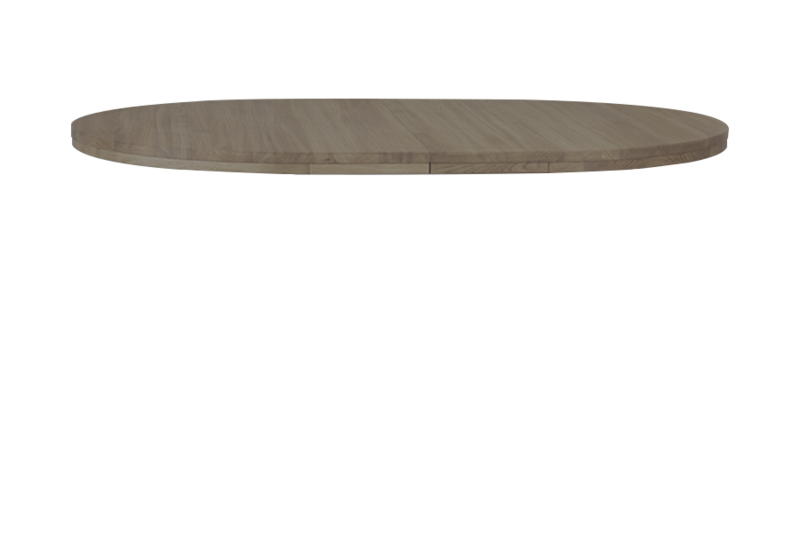 The table features a natural Oak top with a contrasting painted pedestal base with gentle curves. It extends in seconds so if you’re expecting an extra guest or two it is the perfect choice! The ideal partner for a country style kitchen or casual dining, it is strong, durable and practical. You can complete the Cobham Painted look with the matching collection of dining chairs, coffee tables, nests of tables, TV units to name just a few. Extends to 200cm and then to 240cm.